It’s been a busy season for us this year! 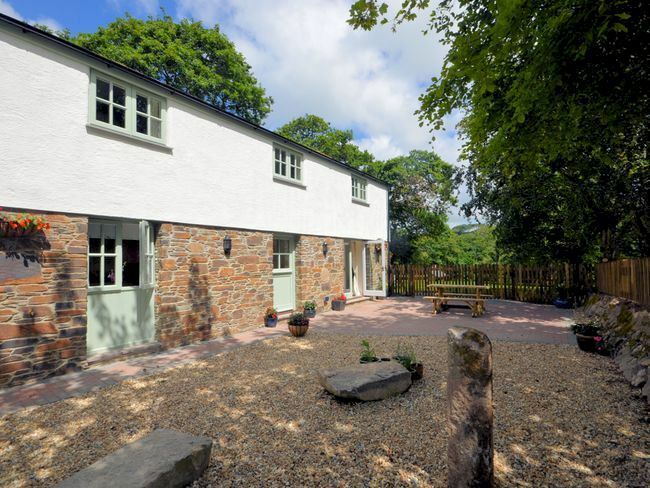 With bookings coming in for 2016 already, we’re delighted to announce that all three cottages are now completed. They are Rose Cottage, Jasmine Cottage and Sunflower Cottage. Rose and Jasmine Cottages are both beautiful two bedroom units, and Sunflower Cottage is a charming one bedroom unit. If you would like further details, follow the link for each cottage. You can book directly with us, or through Holiday Cottages.